Think you’ve seen enough live images of the Galaxy S10 and Galaxy S10+? Think again. 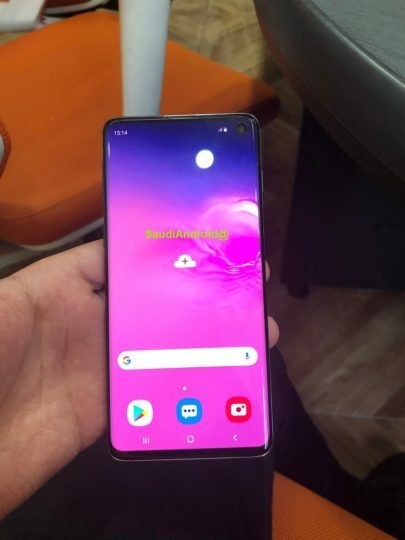 We reported about leaked images of the Galaxy S10e just this morning and now more have surfaced for the other two models. These images won’t surprise you given that there’s nothing that we haven’t already seen. Such leaks are common this close to the official launch. More units find their way out of the company’s hands as it gears up to launch the new flagship. This means the possibility of people taking photos and sharing them increases. We’ll see more of them in the coming days. These live images of the Galaxy S10 and Galaxy S10+ came from Saudi Arabia. It’s an unlikely place for tech leaks to originate but it goes to show that units are now out in preparation of the upcoming launch. It’s difficult to say where the images have been captured. One could assume they were shot by an enthusiastic worker at a local PR agency or perhaps in Samsung’s own offices. That’s beside the point, though. 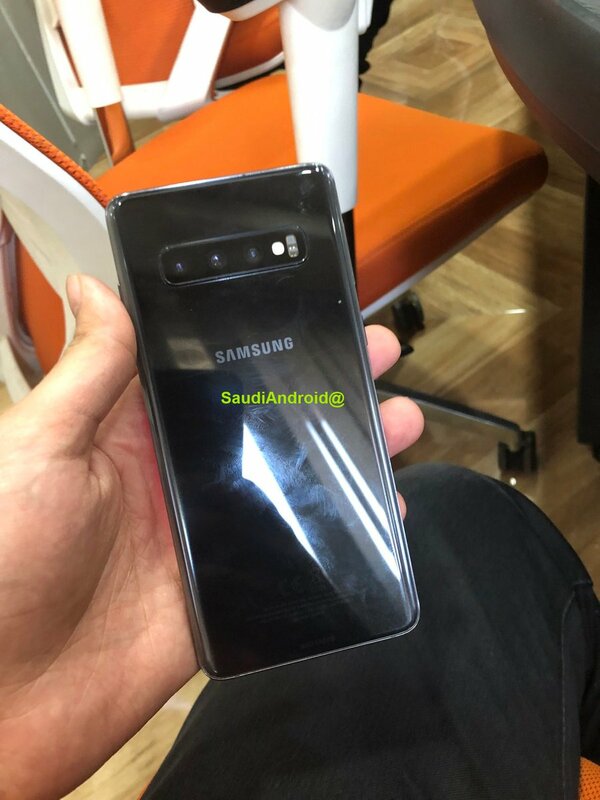 What we see here is clear confirmation of the Galaxy S10 and Galaxy S10+’s design. Both handsets will feature a triple camera at the back and slightly more boxy design. Look closely at the first picture and you’ll see where you’ll have to place your fingerprint on the in-display fingerprint sensor. This confirms endless rumors that Samsung’s next flagship will be its first with a display-based fingerprint sensor. Another leaked image has shown off the PowerShare feature and its ability to charge the new Galaxy Buds wirelessly. Samsung will have little to surprise you with on February 20 as far as the design is concerned. It will be interesting to see what new software features it has built for these devices. The Galaxy S10e, Galaxy S10 and Galaxy S10+ will be unveiled in San Francisco. It’s expected to open pre-orders the following day ahead of the release on March 8.
tbh, I don’t really like the new design. Not a disaster, but defo I like the s8/s9/note8/note9 design more. There’s no reason that the S10 won’t have it. The new effects must be water ripples like in Galaxy S3. I have the a7 2018 which includes a side mounted fps scanner and a tall 18:9 6 inch screen. The placement is perfect and fingerprint is recognised accurate and consistently 6 (I registered two of the same right thumb prints for improved accuracy and speed) . I have small asian hands and fine reachability more the fine. I imagine the fps for the s10e will be just fine. Thank god at least there exists some bezels at the bottom. Frankly, otherwise it’d have been a nightmare for me to reach the navigation buttons with one hand. The device overall is gorgeous though. 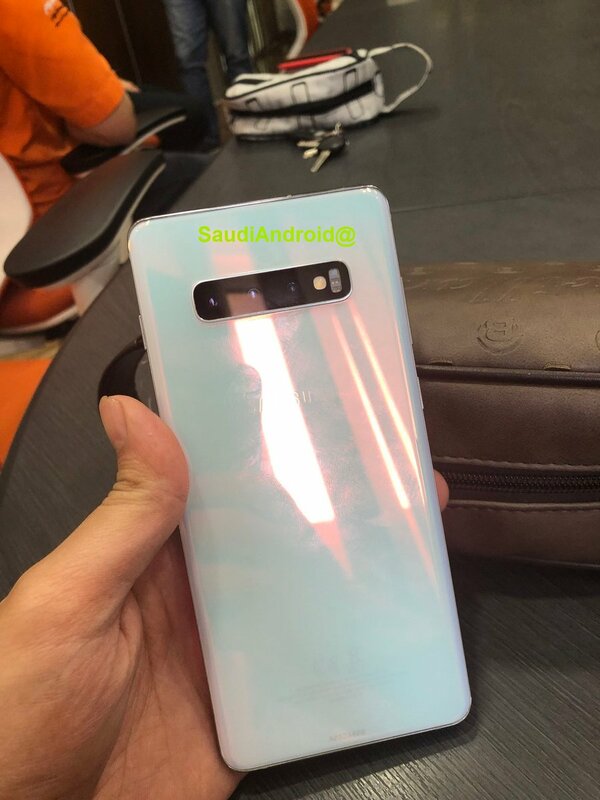 Your S9 seriously had a manufacturing defect so as to ship with such a thin bottom bezel. Damn lucky you! Dude, you make yourself look ridiculous. 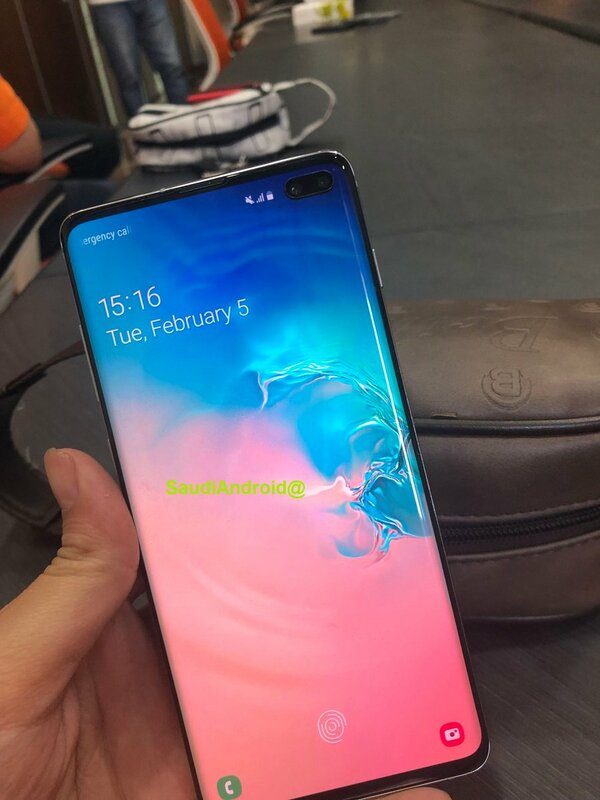 The bottom bezel of the S10 is the same thickness as the iPhone X and nowhere as big as the one in S9. It’s still slightly thicker by a few mm and samsung designed it to be more blockier, which is why it looks worse. Iphone X bottom bezel looks nicer because it’s more rounded on the corners. Iphone Xs max still has the thinnest bottom bezel. It’s ever so slightly thinner than even the iphone X/Xs. Why the frame isn’t the same color as back of the device like the S9 ? Maybe but it not looking good. I like my s9+ with purple colored frame. I kept thinking the line on the top of the phone was an antenna band but looking at the leaks I’ve got a feeling it’s a notification light, considering there’s 2 bands on the side and bottom of the phone. This cut out thing is actually reminiscent of the LG V10, they had a completely 2nd separate screen, but the effect is the same… But its just pointless. Cutting off fractions of a millimetre does nothing for the content on the actual screen but leaves a dirty cutout that is not subtle at all! It’s probably pointless yeah, but it looks better than a notch and many do agree. I personally wouldn’t mind it, but would definitely mind a notch. really don’t like the wallpaper design and colours.